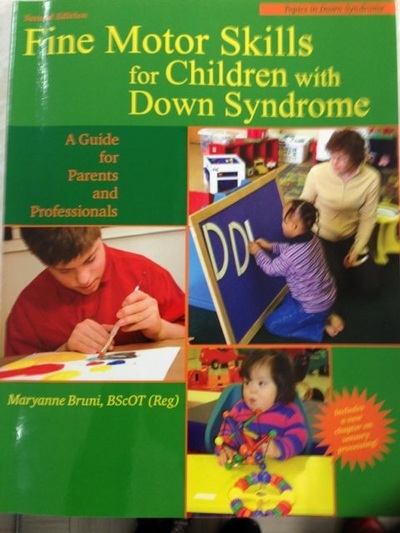 Fine Motor Skills for Children with Down Syndrome Maryanne Bruni A guide for Parents and Professionals **Hand skill development **Fine Motor Development **Early Movement in Babies **Bilateral Coordination **Sensory **Dexterity **School related tasks **Self-help Skills This book is comprehensive and inclusive – background knowledge and hands-on activities that can be used with ANY STUDENT and classroom that is developing fine motor skills. 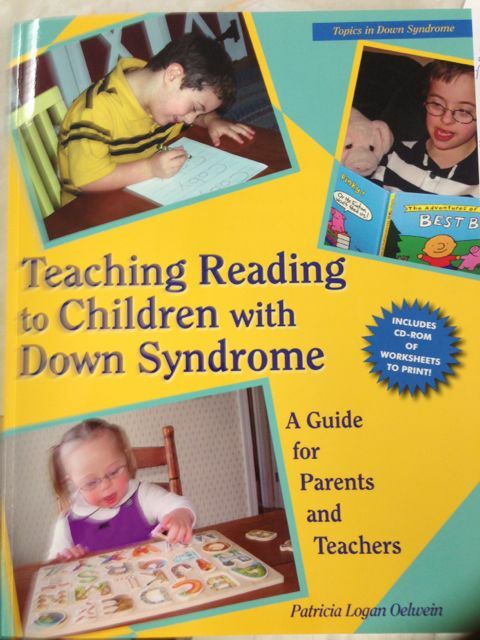 Teaching Reading to Children with Down Syndrome Patricia Logan Olewein A guide for Parents and Teachers Excellent resource for ANY STUDENT who needs support with reading. USE: Early intervention Students who need to move at a slower pace When phonics doesn’t work Provides typical SEQUENCE for teaching reading. Complete with resources for activities. Recommended by CASE team! Five years ago we began exploring the world of literacy as a school division. 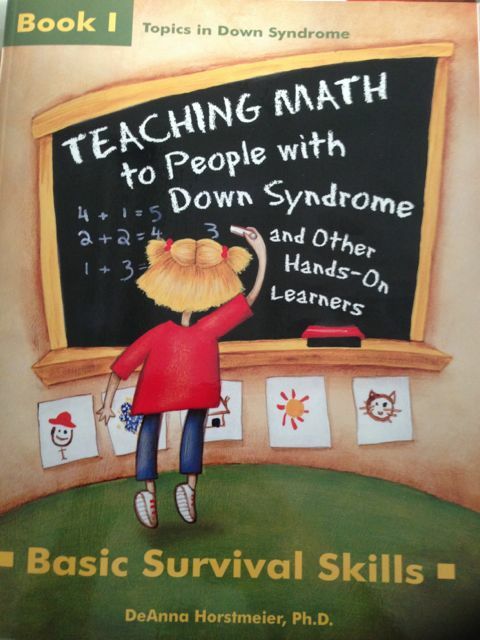 During that time there have been numerous requests for a compiled list of levelled books. A site on Sharepoint has been created that allows all PWSD teachers to access and make additions. In addition to the site, Nikki also developed a helpful 'How to Add Books' guide that makes adding books a step-by-step process. To assist you in the process of levelling books there is a helpful app for the iPhone called Book Retriever. This app is inexpensive at only $0.99. This app enables you to scan the barcode on the book and determine the reading level of most books. 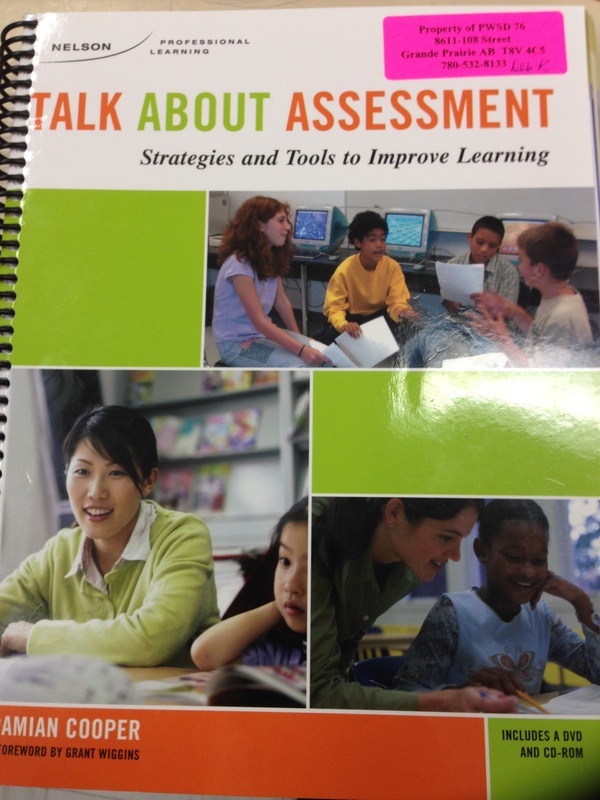 Included on the app is a conversion chart that supports Fountas & Pinnell's levelled reading structure.